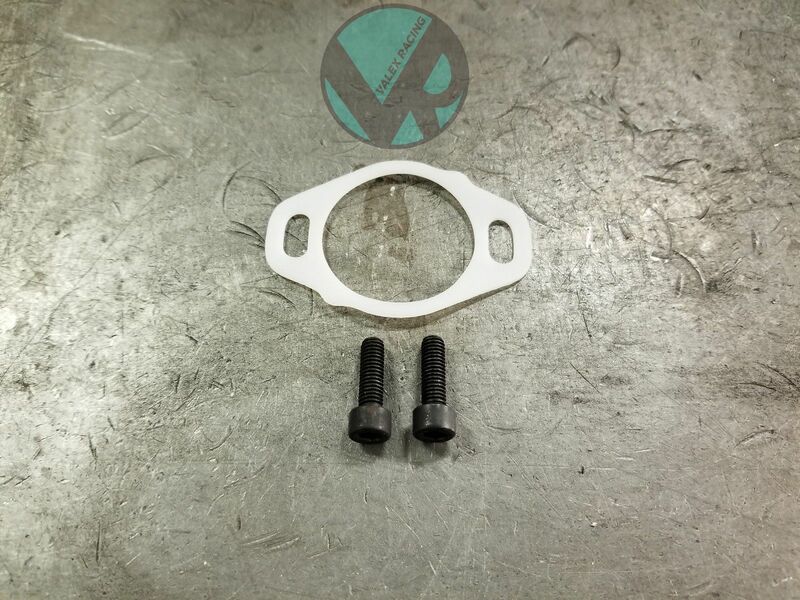 Now available at ValexRacing.com are our new reusable TPS gaskets for Honda/Acura B/D/H/F series throttle bodies. They are made in house at our shop in Illinois and are boost leak tested. No more worrying about torn TPS gasket and finding a replacement!